Rokoko has announced Smartsuit Studio for Mac OS X, adding to the Windows 10 and Linux versions. 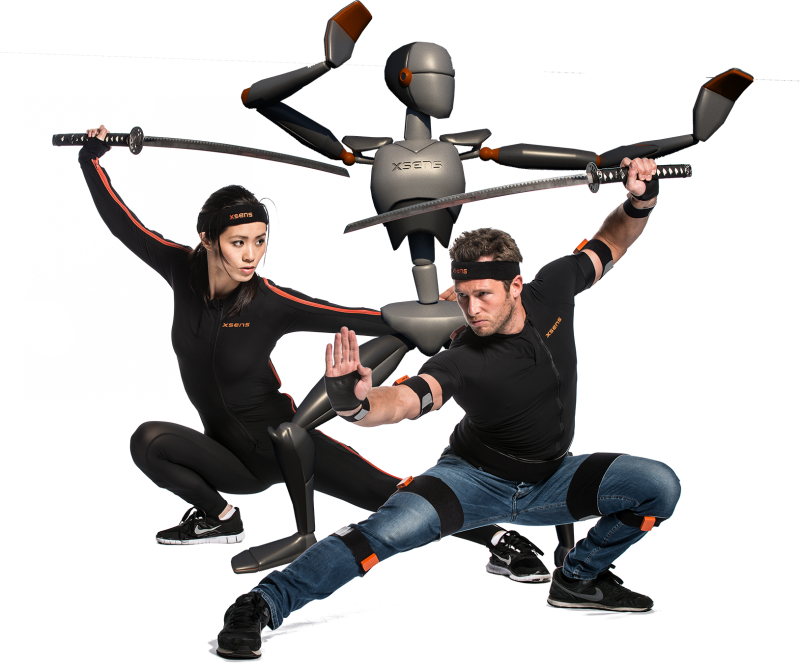 Smartsuit Studio software allows real-time visualization of Smartsuit data, motion capture recording, and FBX and BVH export. 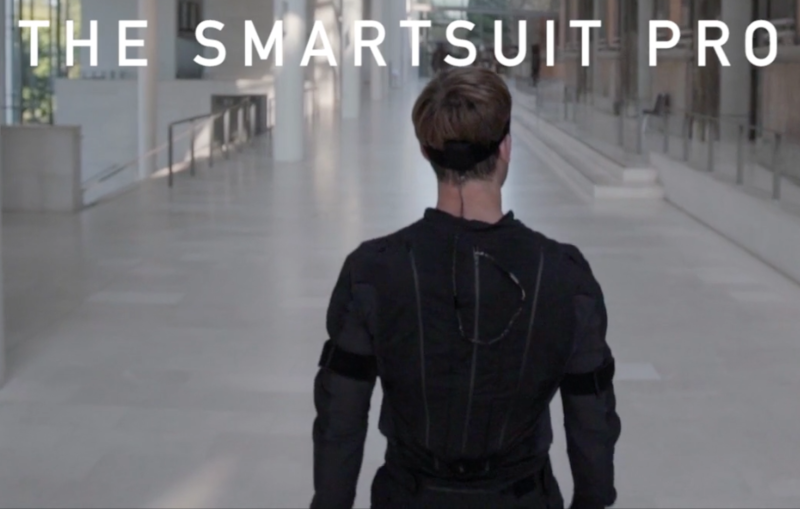 The Smartsuit offers a self-contained motion capture solution in a ready-to-wear package with wireless inertial data streaming and on-board recording. Calibration takes less than one minute. Smartsuit Pro includes one Smartsuit, a Smartsuit Studio license, and native plugins for Unity, Unreal, and Motionbuilder for $2500, delivered in 4-6 weeks. A bundle of 3 Smartsuits is $6500. Smartgloves are expected in 2018. 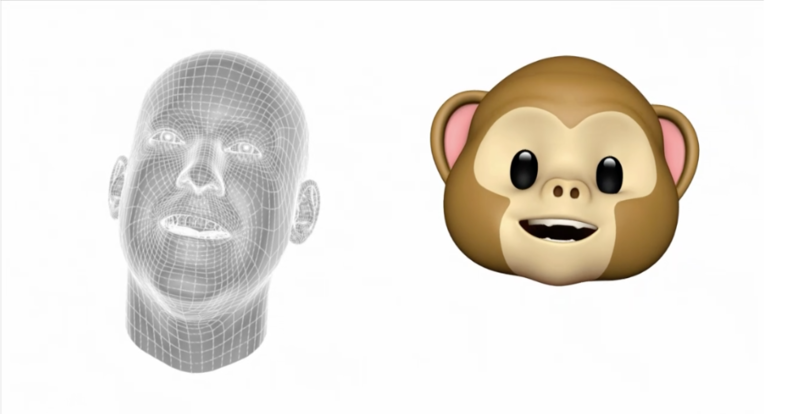 The TrueDepth camera analyzes more than 50 different muscle movements to mirror your expressions in 12 Animoji. IKinema Orion is an animation technology that uses a standard HTC Vive VR headset and trackers to deliver motion capture, as well as live body tracking for VR content. IKinema’s software body-solving solution helps position the figure according to the six tracked points: head, hands, hips, and feet. Vive’s “lighthouse” laser tracking system uses base stations that sweep the play area with a vertical and horizontal laser line 100 times per second. The sensors on the tracker see the laser flashes and send timing data back to the computer, either through the HTV headset or wirelessly via a small usb rf dongle. With two or more base stations in line-of-sight, the trackers can triangulate their position in space. Remarkably, the system can scale to larger areas with additional base stations and additional trackers. The required hardware is somewhat configurable. 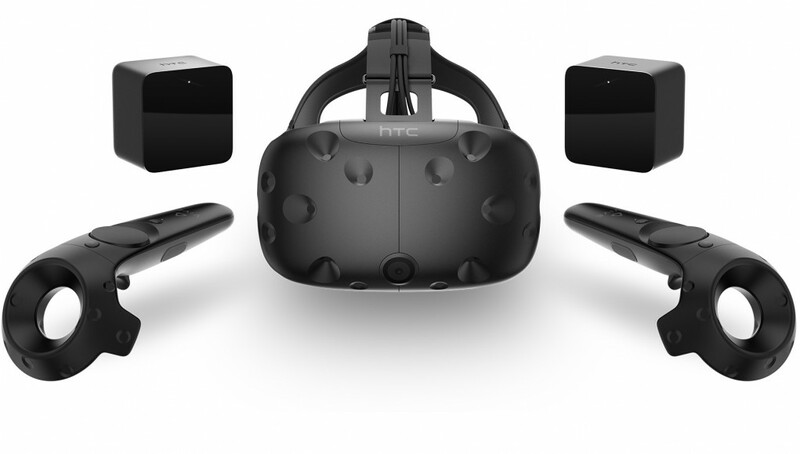 A headset, hand controllers, and two base stations retail for around $800, and individual trackers can be purchased at around $100 each. IKinema is licensing Orion at $500/yr per seat, making a complete system $1600 with the headset, or under $1400 for a 6-tracker solution with 2 base stations. 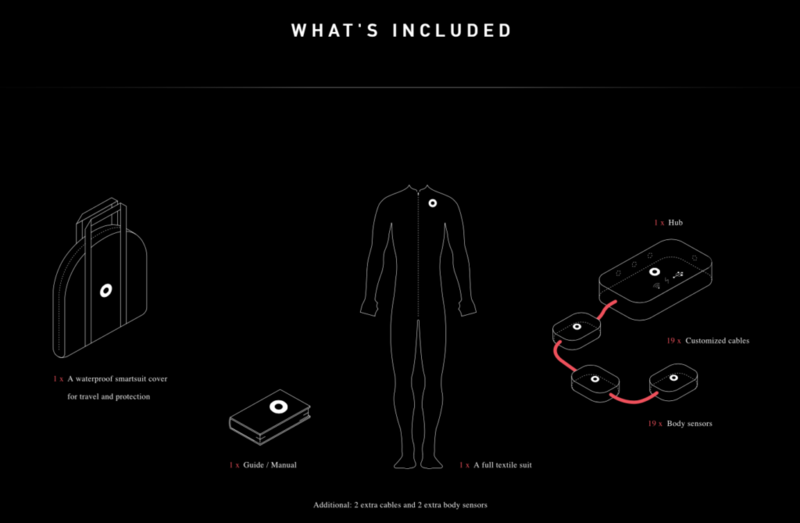 Rokoko has announced limited pre-orders for the Smartsuit Pro, a 19-sensor athletic suit for wireless motion capture. 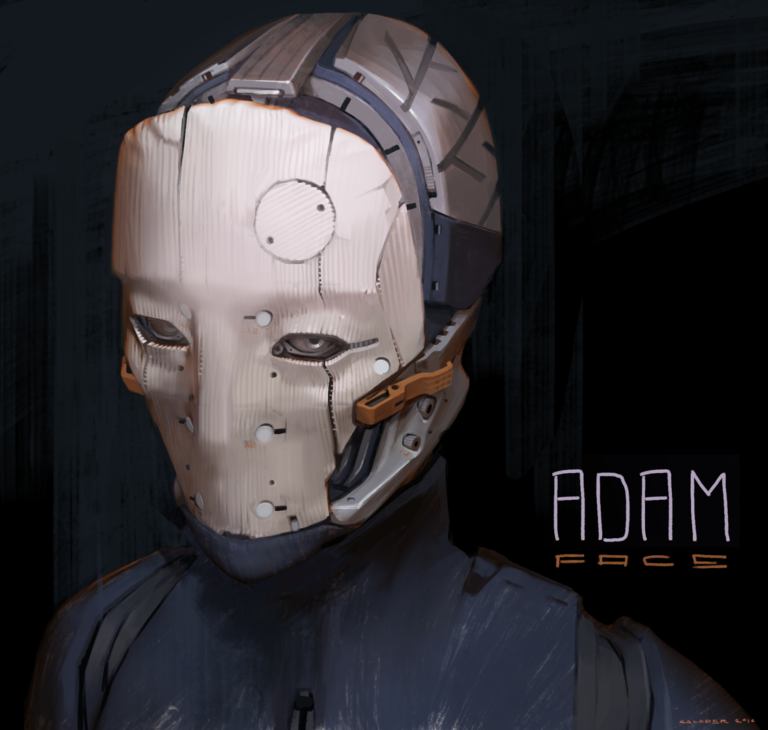 The suit was developed under a kickstarter campaign as SALTO. Less than 150 suits are available for an invite-only early promotion, with shipping promised for February 20, 2017. 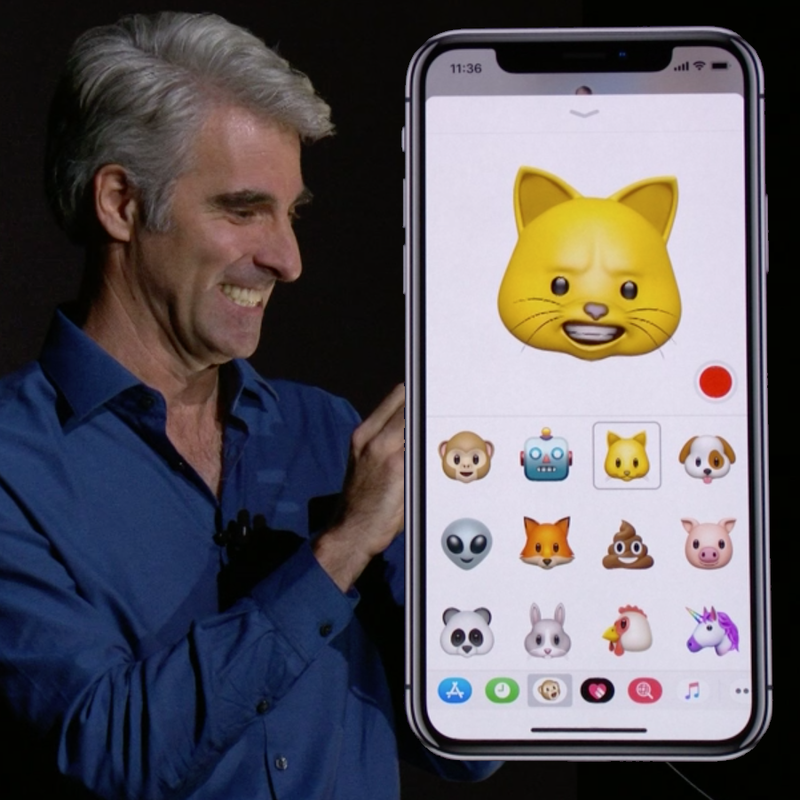 Prices have not officially been announced, but expect in the range of US$2500. A Smartglove is also is in development. 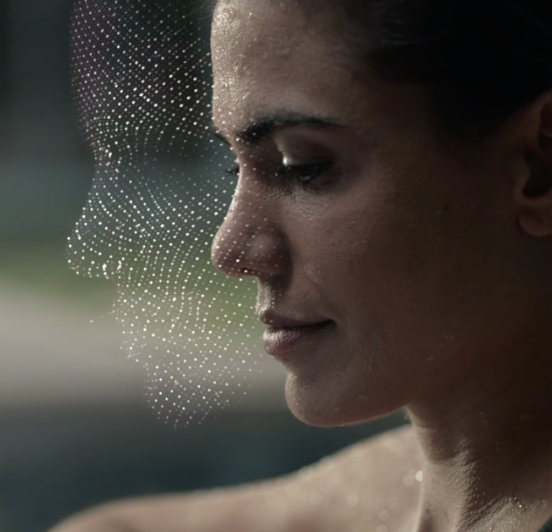 The Smartsuit Studio software allows real-time visualization of your data. You can track your movements and modify them in realtime or record them for later use. You’ll be a creator in the original sense of the word. 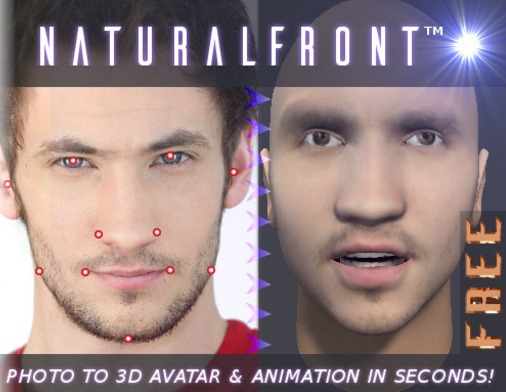 The dream of animating 3D characters with your body’s own natural motion is now possible by combining the head-to-toe mocap capability of Perception Neuron, with iClone’s highly praised easy-to-use design, 3D character creation capability, motion editing, facial puppet and audio lip-sync tools. 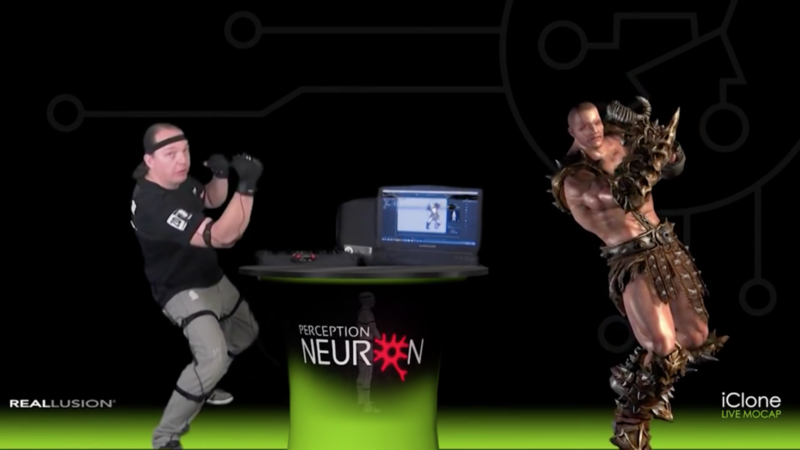 The iClone Mocap Live for Perception Neuron solution offers a complete, Live Character Animation Platform that can be exported to any game engine, or 3D application, thanks to a comprehensive FBX and BVH motion pipeline for use by small studios, school media labs, institute training centers and independent artists everywhere. 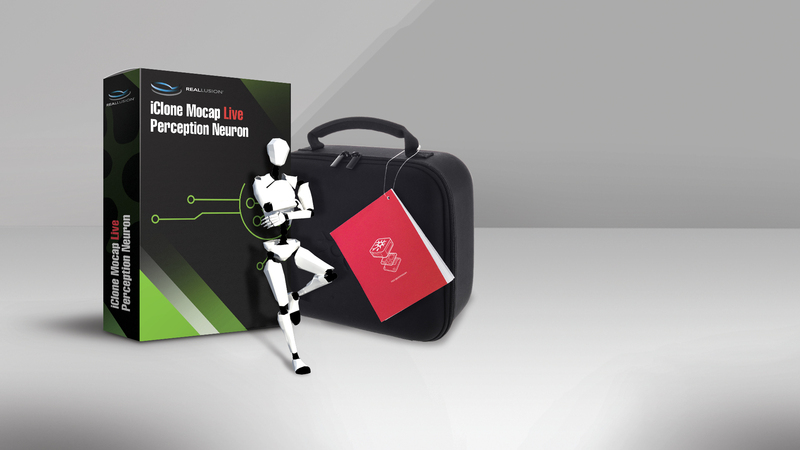 The iClone Mocap Plug-in allows you to directly stream motions from the AXIS Neuron software into iClone to save as an iClone iMotion File, allowing you to by-pass additional efforts to characterize the BVH mocap data for a specific 3D actor. Moreover, motions can also be retargeted to the characters with different body scales. ARCHIMATIX is POWERFUL…, INTUITIVE…, FUN.., and ADDICTIVE!